Massage and acupuncture play a key role in joint mobility, rehabilitation, injury prevention, stress levels and ultimately our overall health. We find that if patients are massaged alongside a chiropractic treatment, the results are significantly better for the patients. Some of the benefits of massage are improved circulation, increased joint mobility and flexibility, improved recovery of soft tissue injuries, improved recovery and management of chronic injuries, improved skin tone, stimulation of the lymphatic system (increased immunity), reduction of stress hormones, reduced anxiety and depression and improved sleep. Natalie has worked alongside Bay Chiropractic since, 2004. She is a highly trained massage therapist with a strong passion for deep tissue massage. She also has a degree in acupuncture. 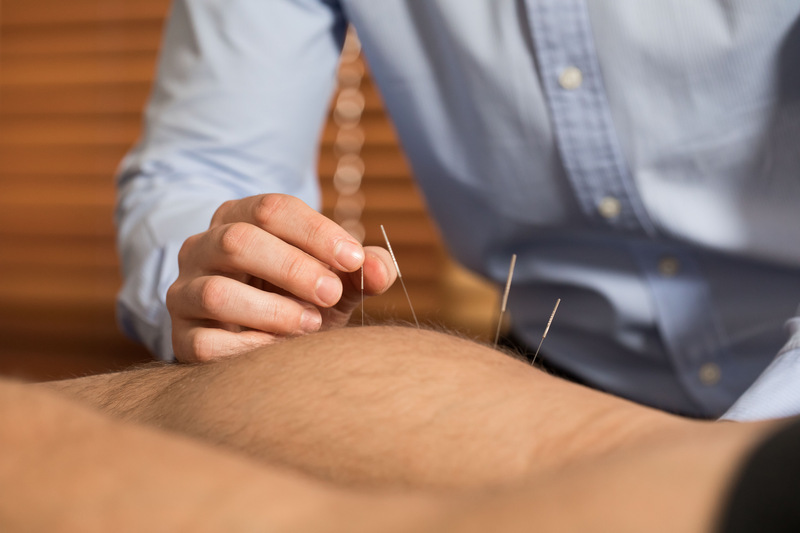 Acupuncture can be used to treat an array of physical and mental conditions. 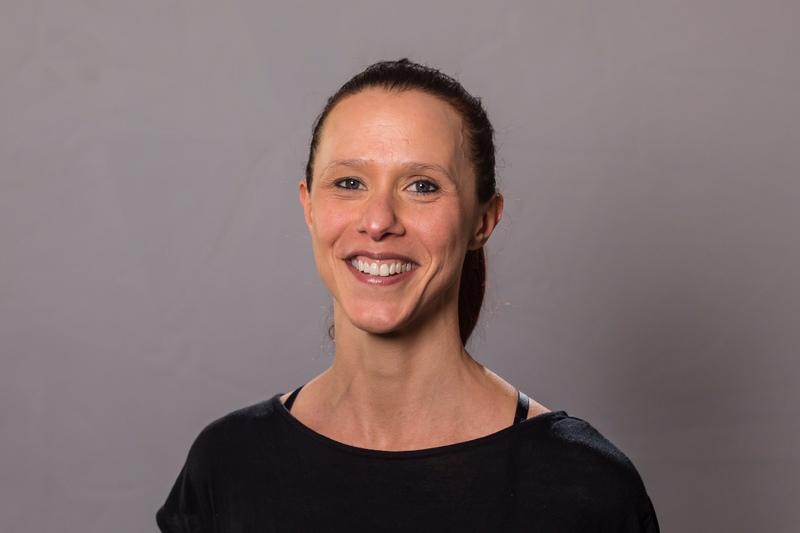 Natalie is practised in the traditional Chinese method of acupuncture - each client is assessed and treated as an individual tailoring a treatment plan for their specific needs. Her key interests are musculoskeletal conditions (such as neck stiffness, frozen shoulder, tennis/golfer’s elbow, back pain and sciatica), female fertility and mental conditions (such as stress, anxiety and depression).